Beats by Dr. Dre portable speaker is compatible with most Bluetooth-enabled devices; built-in microphone; can pair to another Pill XL (not included); charges your device; rechargeable battery and 3.5mm auxiliary input. Rent to own Speakers & Headphones made by Beats by Dr. Dre Headphones with no credit check and same day delivery at ColorTyme. 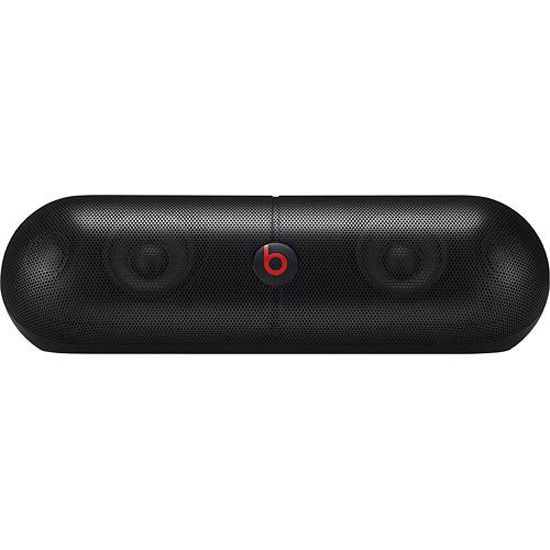 ColorTyme offers the best rent to own prices and easy payment plans on the Beats by Dr. Dre Pill XL Portable Speaker.